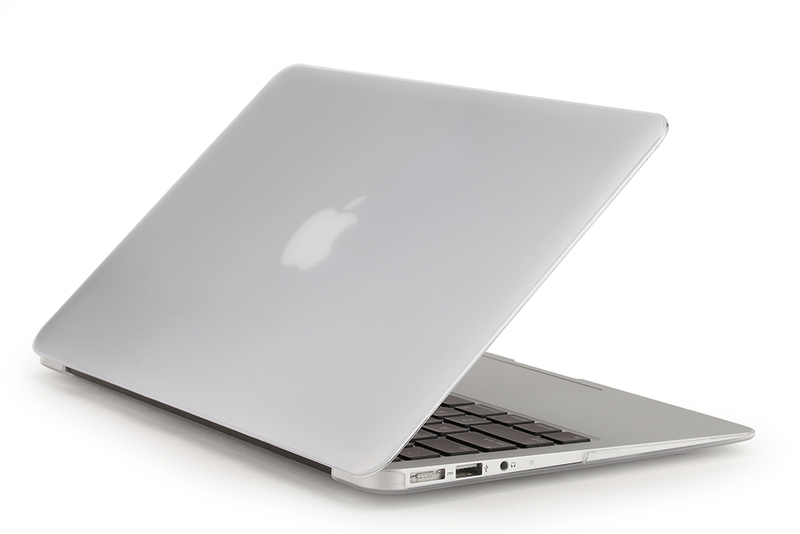 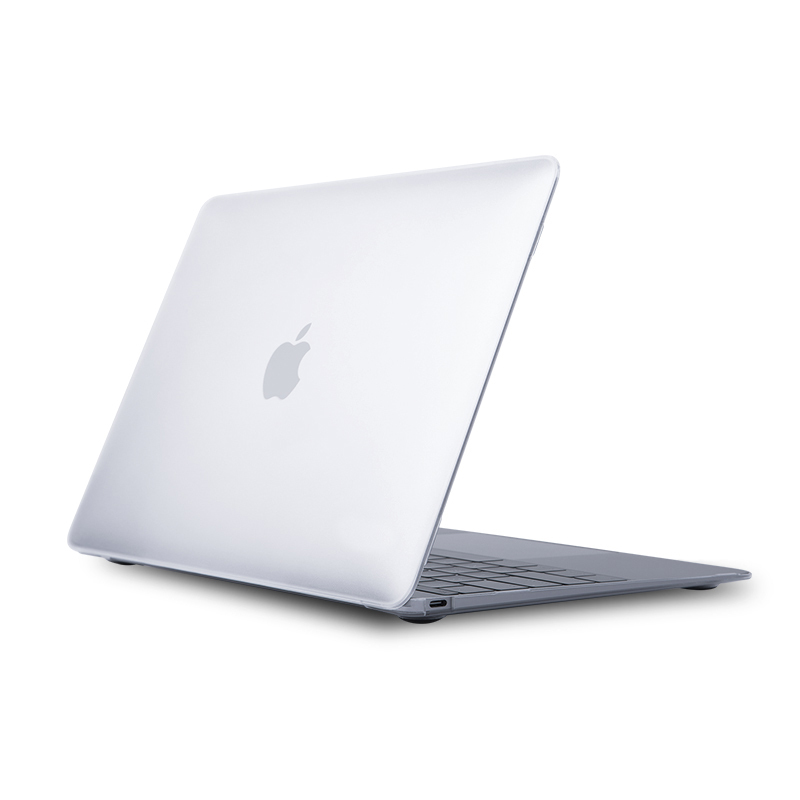 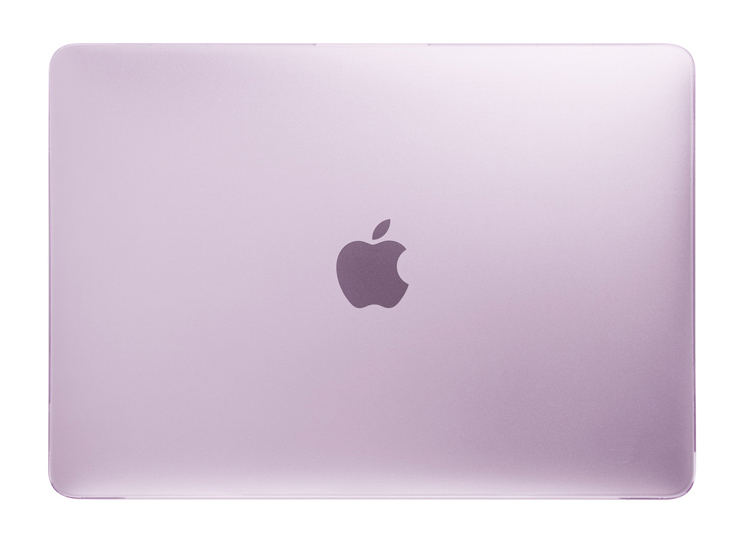 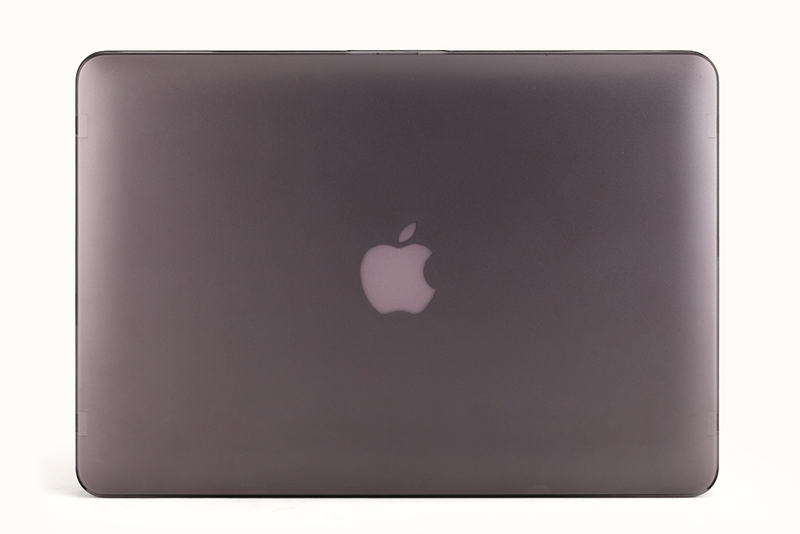 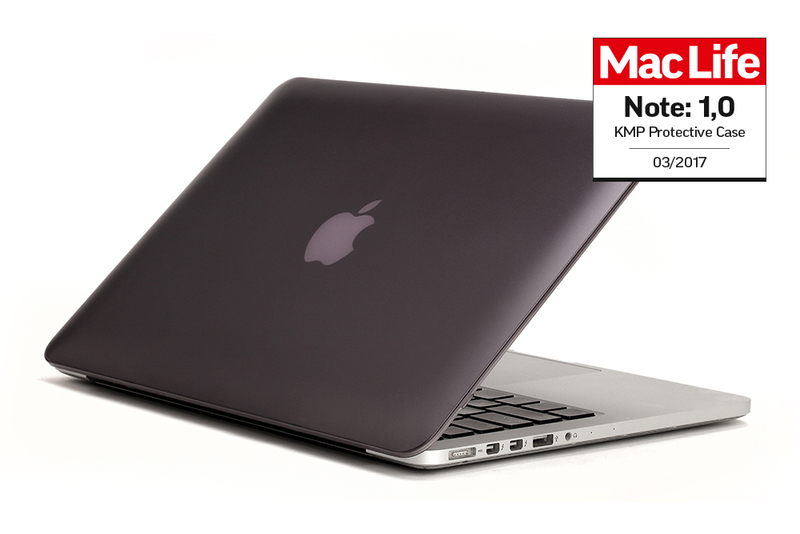 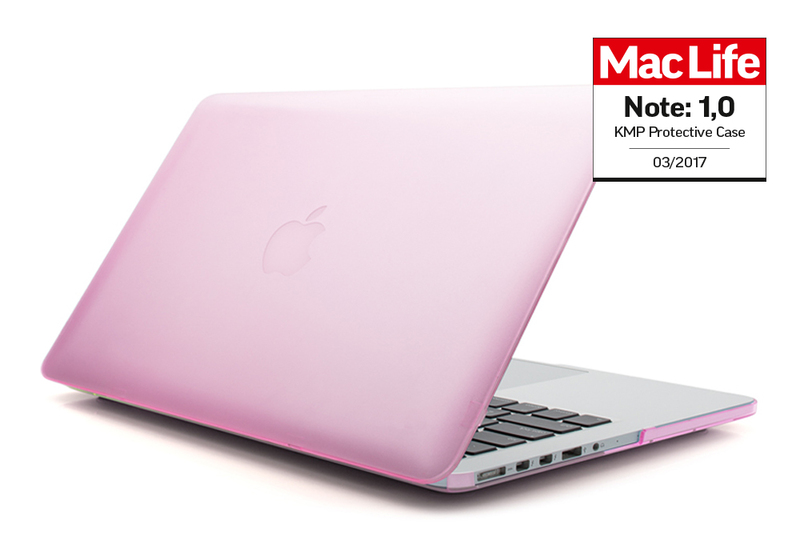 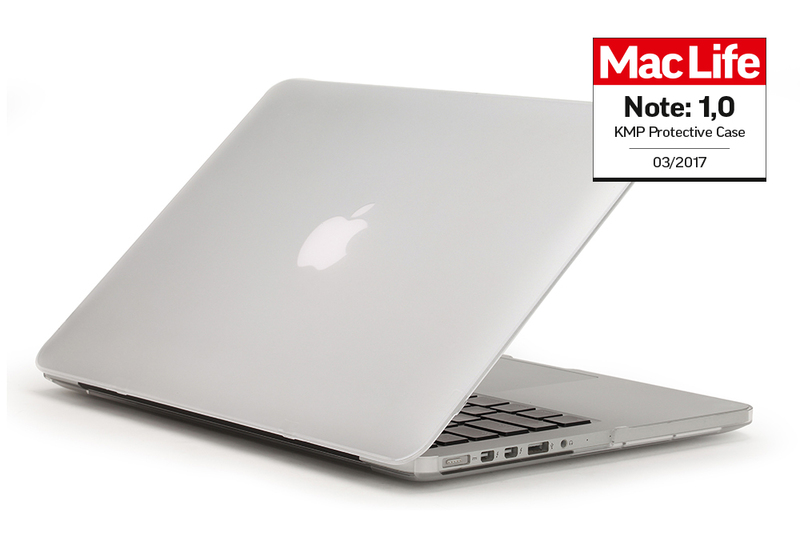 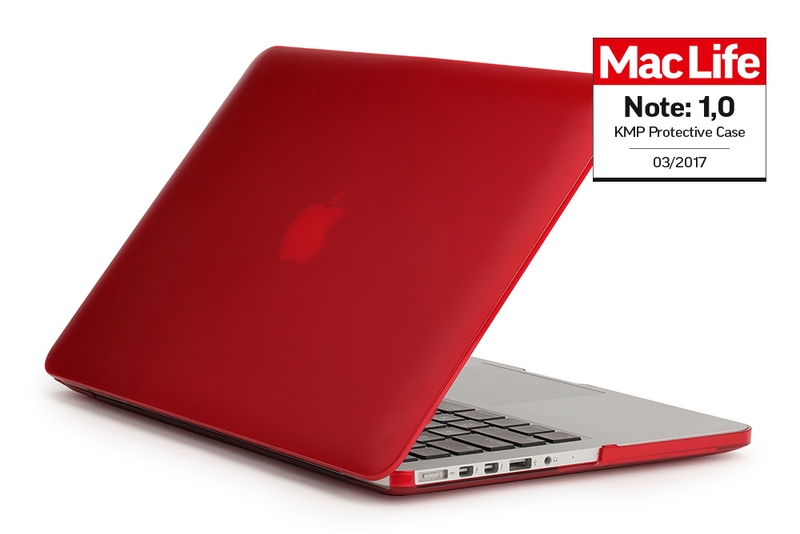 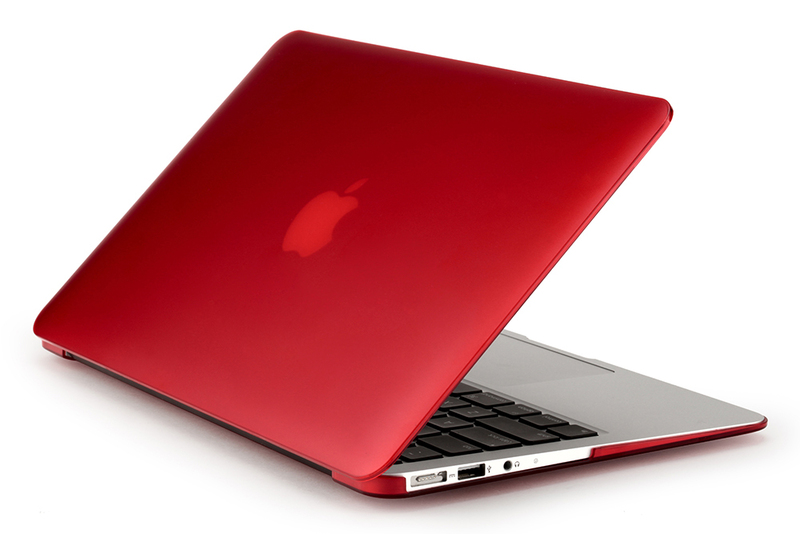 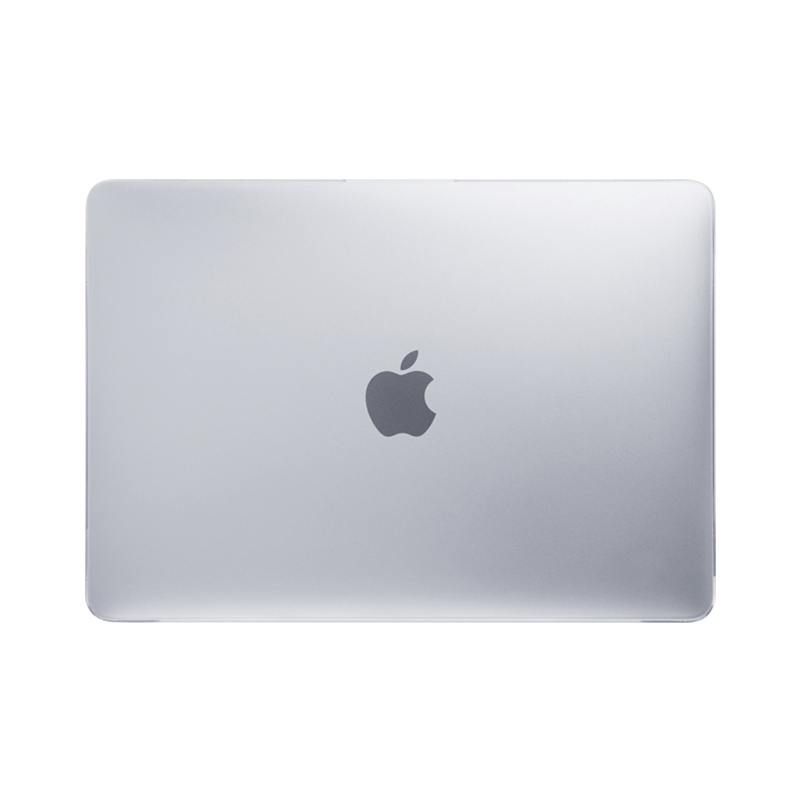 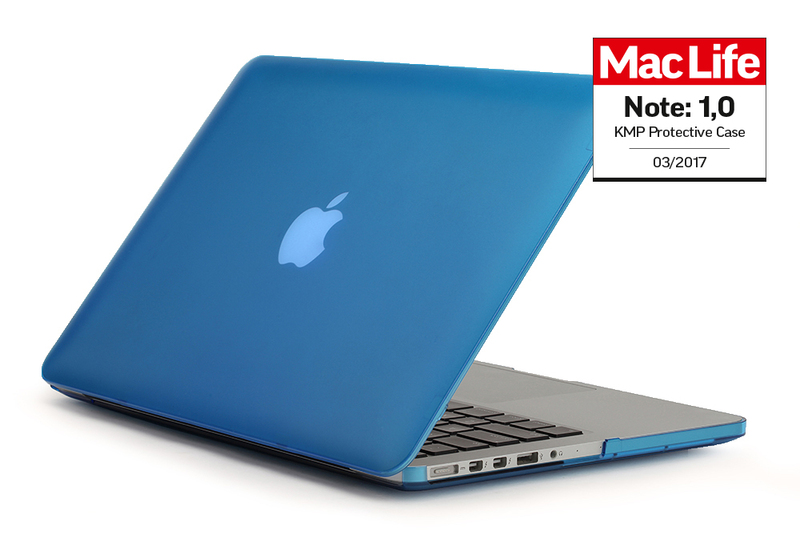 Our Protective Cases protect the MacBook without hiding it, so the design of the device remains visible. The cases are available in a variety of colour options, either to match the colour of your casing or to set a striking tone for your own individual style. 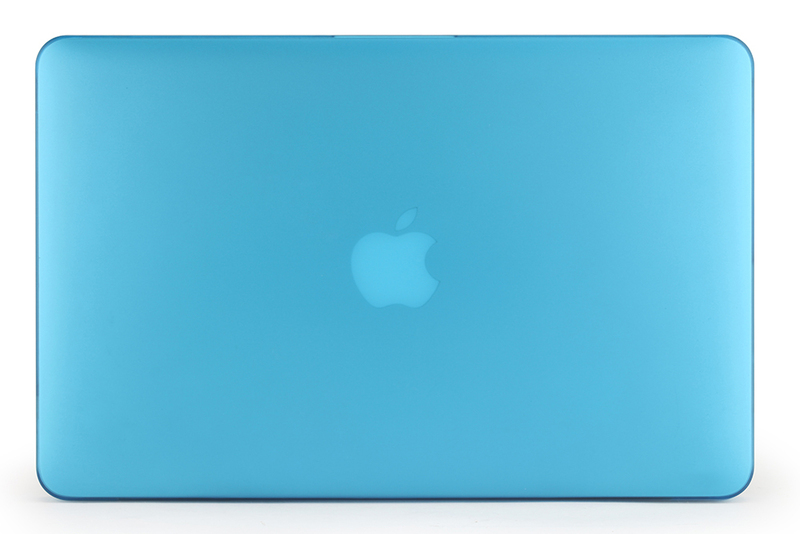 Apple logo remains visible thanks to the material’s transparency. 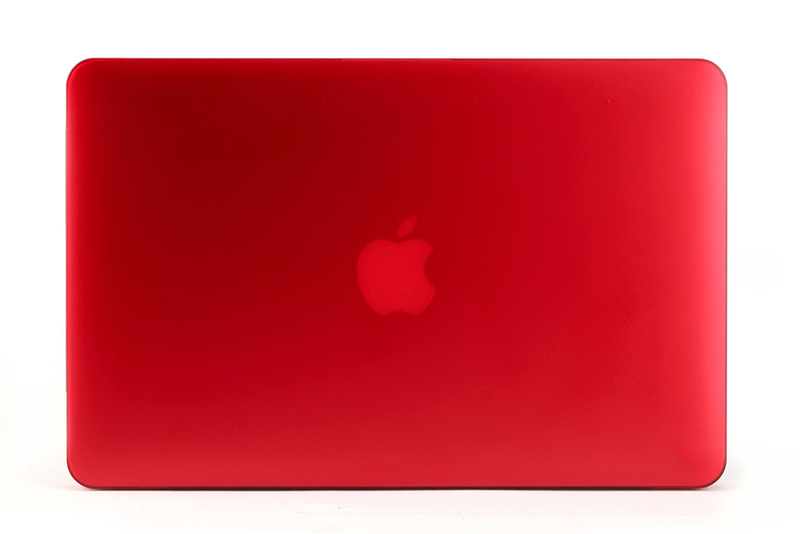 The KMP Protective Case is available in a variety of colour options, either to match the colour of your casing or to set a striking tone for your own individual style. 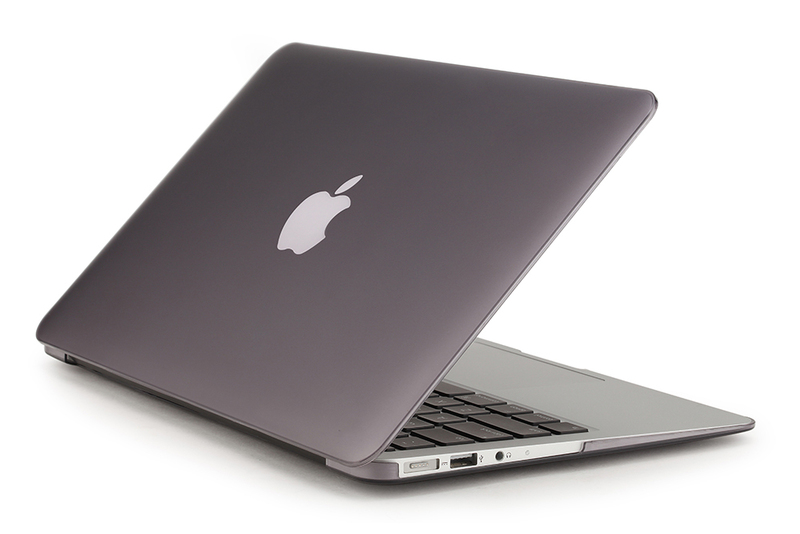 It’s therefore the ideal companion to your MacBook and is as individual as you are. 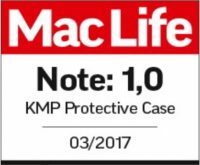 Assembling the KMP Protective Case is child’s play and takes just a few minutes – no tools required and everything carefully considered. 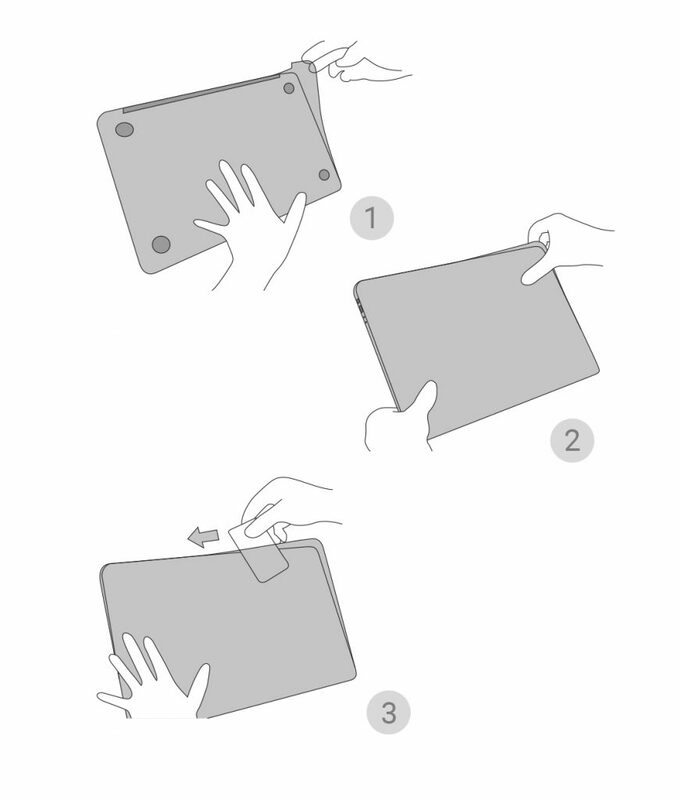 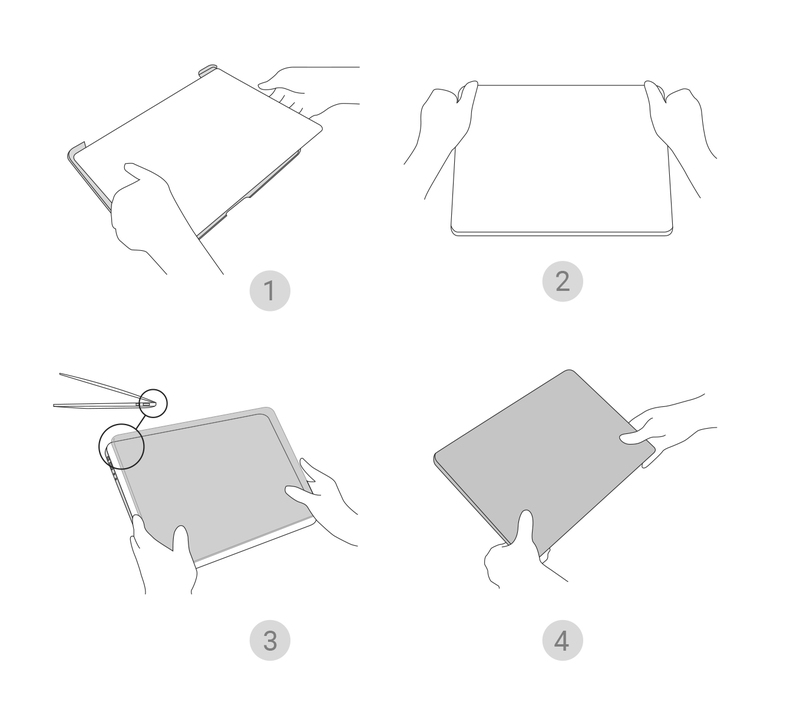 You can remove the Protective Case easily at any time without leaving any traces on your device. 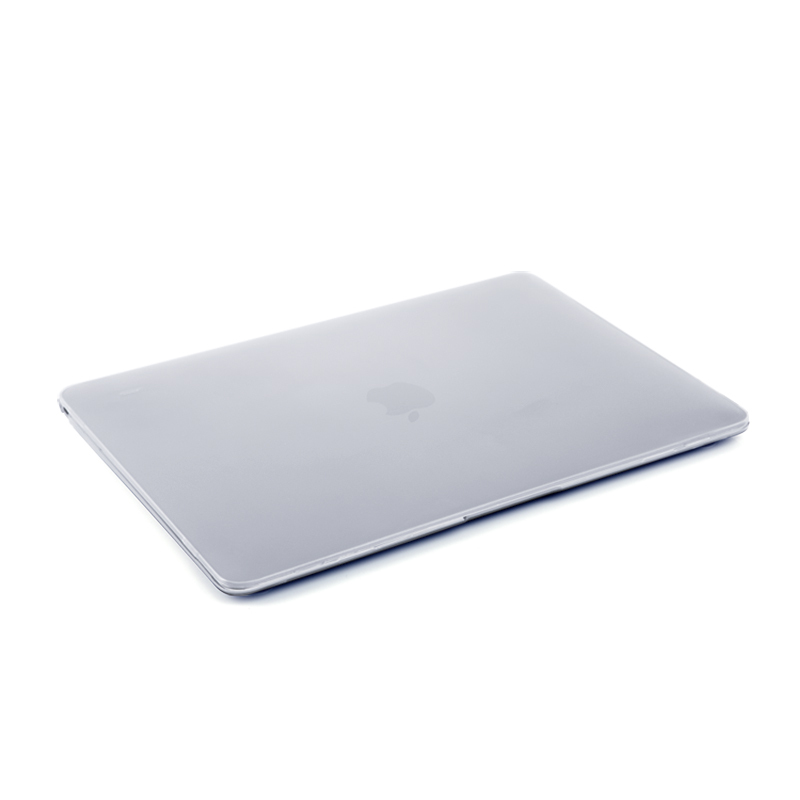 Protective Case for MacBook 12"